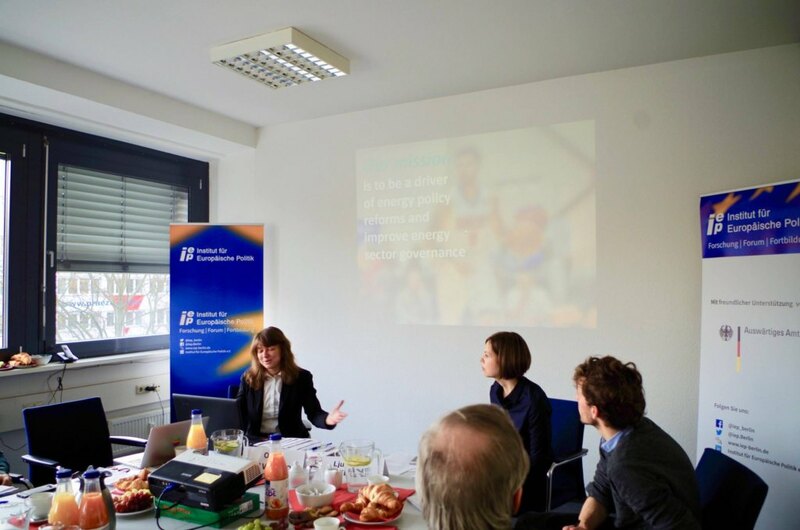 The second breakfast debate within the framework of the project “Platform for Analytics and Intercultural Communication” (PAIC) took place at the Institute for European Politics in Berlin on November 23. 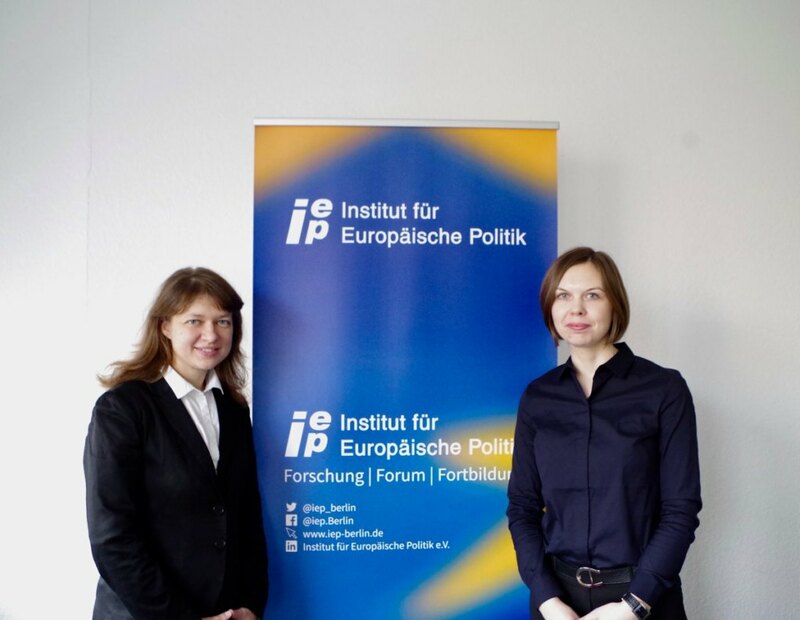 Olena Pavlenko from the renowned think tank DiXi Group spoke about reforms in the energy sector of Ukraine, their achievements and difficulties as well as the integration process into the European energy market. In her presentation, Olena Pavlenko expanded on the basic traits of the energy reform. 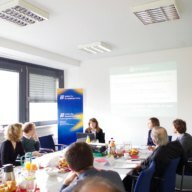 The first aspect dealt with the basic mechanisms and challenges in the creation of an independent energy regulation commission. The adoption of the law “On the National Commission for State Regulation of Energy and Public Utilities” marked the first step in this process in 2016. 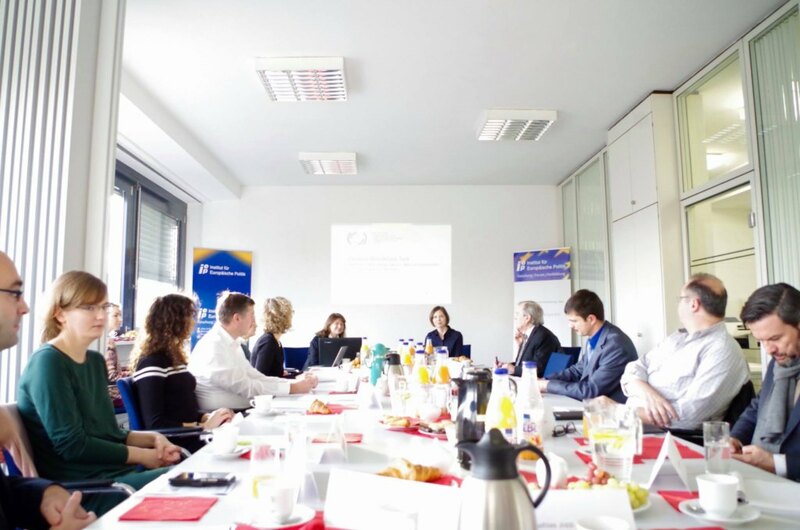 As another topical focus Pavlenko elaborated on the implementation of the global Extractive Industries Transparency Initiative (EITI) in Ukraine, which promotes financial transparency and accountability in the raw materials sector. 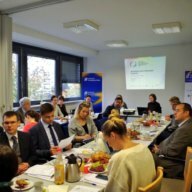 In this context, Pavlenko explained the importance of online platform ProZorro, which contributed to reforms in the public procurement system. The availability of information of public energy enterprises was also positively assessed. The communication of energy reforms among citizens and the government, however, appear to be insufficient, as opinion surveys suggest. The integration of Ukraine into the European energy market was the last subject Pavlenko focused on. On the basis of graphics the development of the Ukrainian gas transit system and new gas pipelines with Ukrainian EU-neighbors were illustrated. In this respect, the construction of Nord Stream 2 was addressed along its risk factors for Ukraine and several European states. The participating experts of the Ukraine breakfast debate, mostly from the academic, diplomatic and energy policy sectors, showed a significant interest in the discussion of certain reform efforts in Ukraine. A great part of the discussion addressed the construction of Nord Stream 2 and its security and energy related ramifications for European states. The unclear information and evidence base concerning costs and benefits of the pipeline calls for more diversity in the debate. 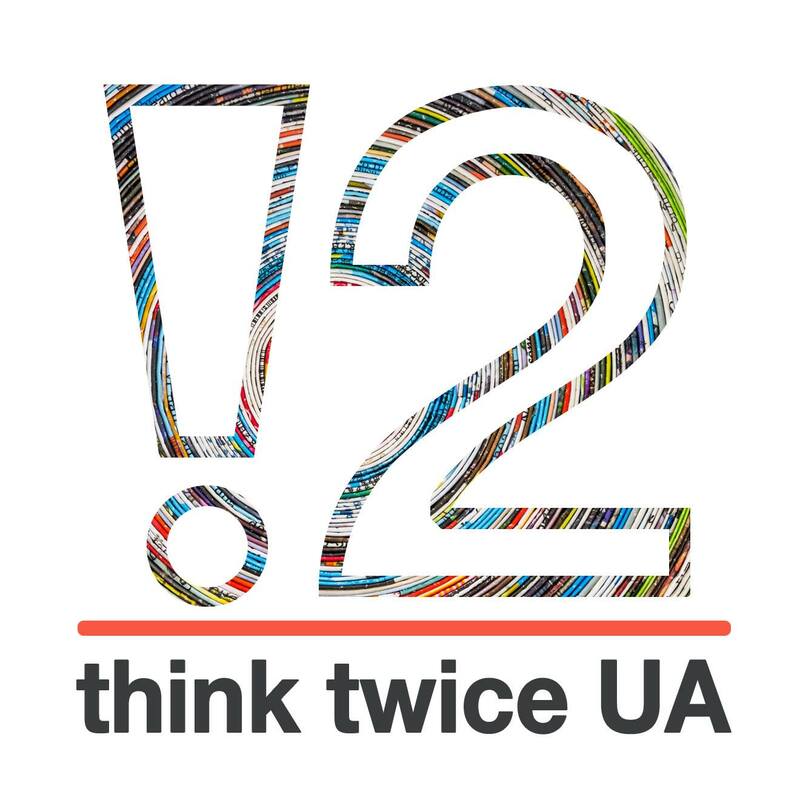 In reply to a question of potential for cooperation between Ukrainian and German think tanks was seen, participants stated that Ukrainian would profit from increasing capacities in small regions as well as in the promotion of open data and safety for whistle blowers. 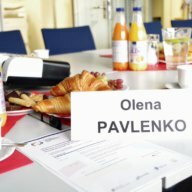 Olena Pavlenko is the president of the think tank DiXi Group which involves in research and analysis in the energy sphere. 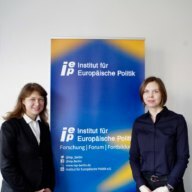 She is the founder of the online platform “Ukrayinska Enerhetika” and deputy chairperson of the Multi-Stakeholder Group (MSG) on the Extractive Industries Transparency Initiative (EITI) implementation and representing Eurasia as a member of the PWYP Steering Committee. 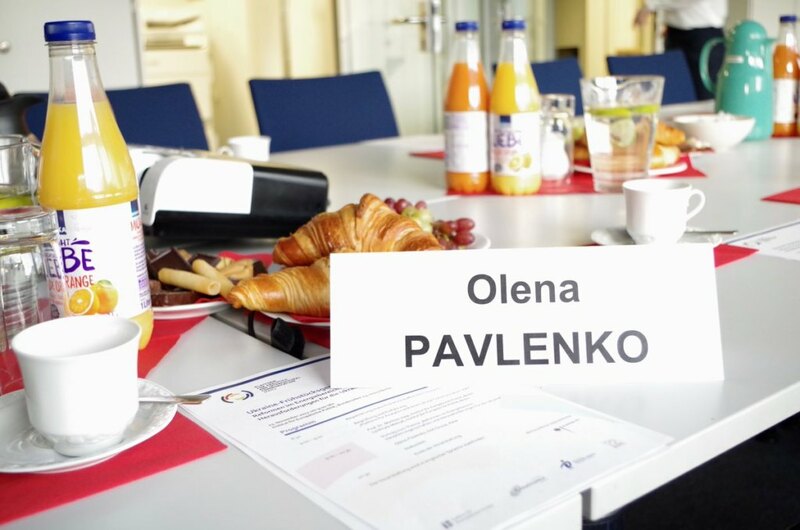 The Ukraine Breakfast Debates which take place within the scope of the project “Platform for Analytics and Intercultural Communication” (PAIC) at the Institute for European Politics (IEP) in Berlin are designed as a place for discussion. 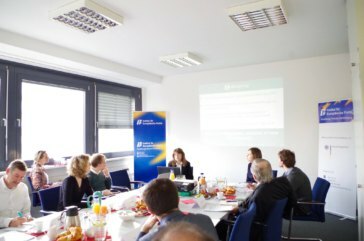 Experts from Ukrainian think tanks present current topics which are afterwards discussed with guests over croissants and coffee. 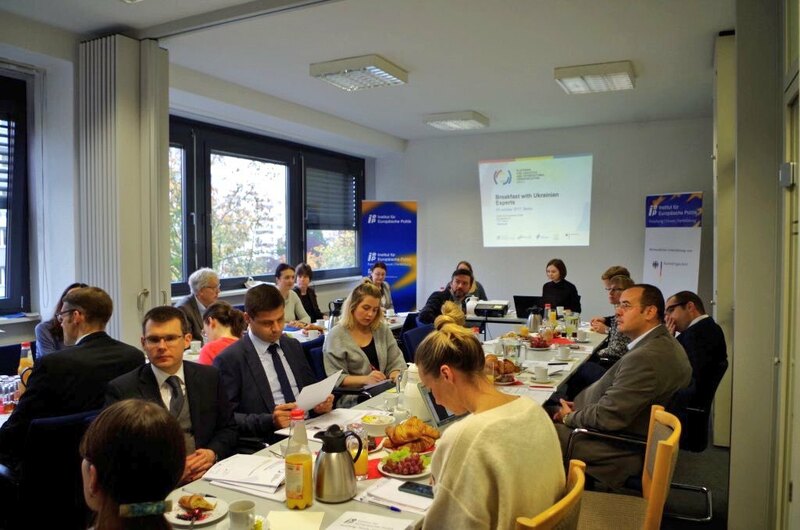 The third breakfast debate took place on 14 December 2017. 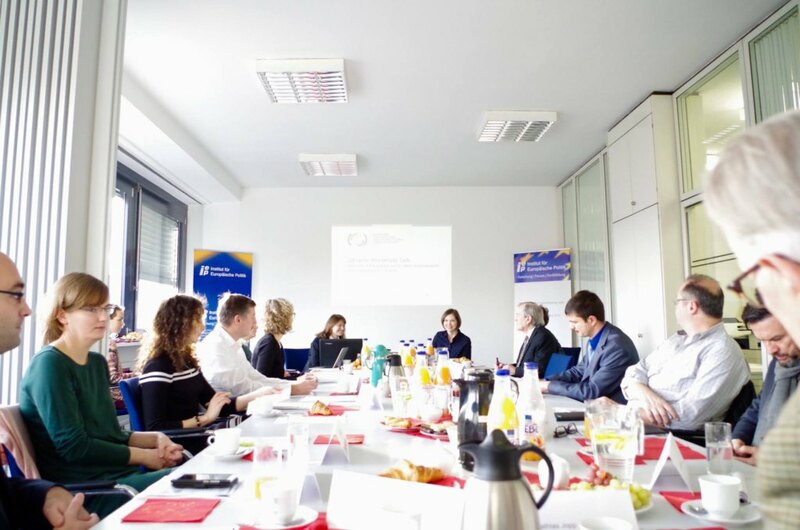 Yegor Stadny from CEDOS discussed the topic „Which amendments does the education reform in Ukraine envisage, and will the country benefit from it?“. The interview with Yegor Stadny on the topic is accessible here. 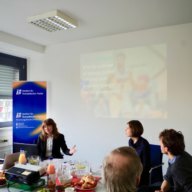 The project “Platform for Analytics and Intercultural Communication” (PAIC) is conducted by the Institute for European Politics e.V. 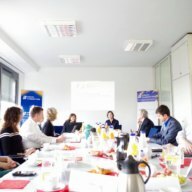 (IEP, Berlin), in cooperation with the International Renaissance Foundation (IRF, Kiev), the der Ilko Kucheriv Democratic Initiatives Foundation (DIF, Kiev) and the think tank initiative „think twice UA“ (Kiev), supported by the Federal foreign office of Germany in 2017-2018.